Carley Martin to continue her soccer career at USC Salkehatchie. 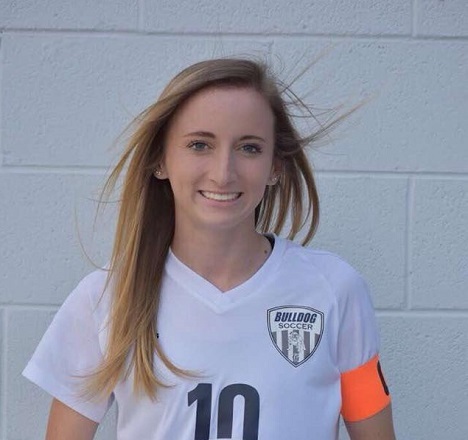 Carley is a dynamic attacking midfielder for Georgetown High School. She has signed a National Letter of Intent to play for Salk.